You and The World Community Can Help Us Save Essential Art & Create Musical History! Video by Renick Turley on Vimeo. 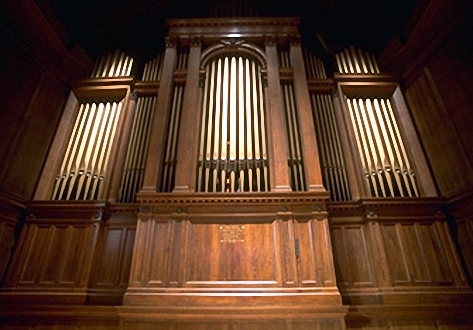 Most every major concert hall around the globe features a professional concert pipe organ. Such instruments are considered to be as essential to a preeminent concert hall as is having a premium concert grand piano. In Sedona, Arizona – often called “The most beautiful place on Earth” – the new Sedona Conservatory Concert Hall will likewise have its own grand concert instrument. Imagine your name permanently inscribed on the casework of this internationally-significant organ! This is your opportunity to directly save essential art and create musical history. In this initial stage we are asking people around the globe to make a visionary investment in the largest concert hall organ in the world. How? ‘Buy a Pipe!’ as a Restorative Sponsorship! Our current initial goal is to ‘sell’ 2,500 pipes for $100 each. Use the Gold ‘Sedona Pipes Soloist‘ donor button below to Buy a $100 Pipe Sponsorship. Use the Red ‘Sedona Pipes Maestro’ donor button below to Buy Two or More Pipes at $100 each. Each pipe with a different name, if you wish. If a lower ‘Sedona Pipes Partner‘ donation of $20, $50 or $75 better suits your situation, awesome! Use the ‘Gold‘ donation button below and choose the option best for you. Consider joining with a few of your friends & family to ‘Buy a Pipe!’ together – Great idea, right? For each $100 ‘Buy a Pipe’ Sponsorship, your name(s) and the specific pipe(s) your donation supports will be permanently inscribed within the instrument’s magnificent case. When visiting Sedona Conservatory, you will receive preferred seating at organ concerts & events, as well as price reductions on soon-to-be-available SedCon logo items. Your supportive donation is a visionary & culturally-significant statement. Please consider purchasing an additional pipe or two to honor your family, friends, organizations, or even that music teacher who first ignited your love of music. We “Thank You!“ in advance. The Sedona Conservatory has located and secured two highly acclaimed landmark American organs: the Estey Magnum Opus 2981 (1931) from Claremont/Pomona College, and the Aeolian-Skinner Opus 230-A (1955) from Oberlin College Conservatory of Music. The Aeolian-Skinner organ is already located in Sedona and the Claremont instrument is ready to be transported. Both of these historic organs are being reestablished so that each may be played individually from their magnificent original consoles. However, a new 5-keyboard console is being designed to play both of these organs as one cohesive instrument. The final organ will total 235 pipe sets, comprising more than 12,700 individual pipes, making it by far the largest concert hall organ in the world. 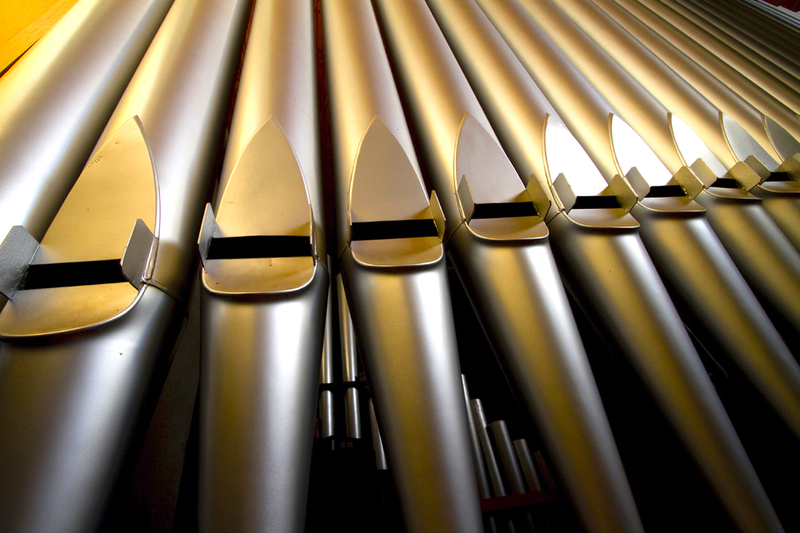 Click these links to learn more about these Two Historic Organs and the Sedona Conservatory. Once again, we can accept your safe & secure ‘Buy a Pipe!’ donation here. Generations will honor your visionary gift to save essential art and create musical history. Thank you! Sedona Conservatory, Inc. is a 501(c)(3) tax-exempt corporation.